Not only is it more economical to make your own skin treatments, but you know exactly what’s in them! I’ve been making soap for just over a year. I’ve become interested in creating facial and body products. 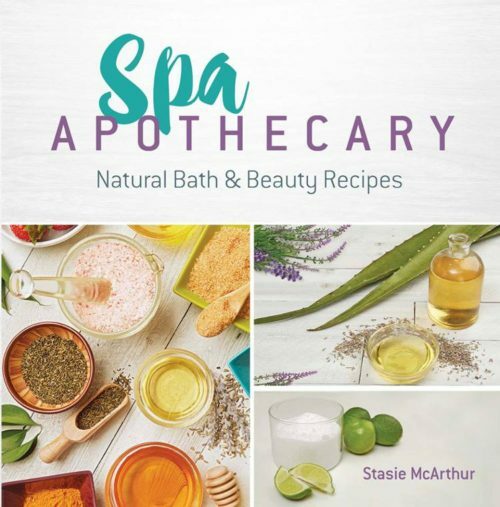 I’d love to win the book because I believe that it will provide me with a great introduction to creating spa quality products. My husband a I are starting a farm. 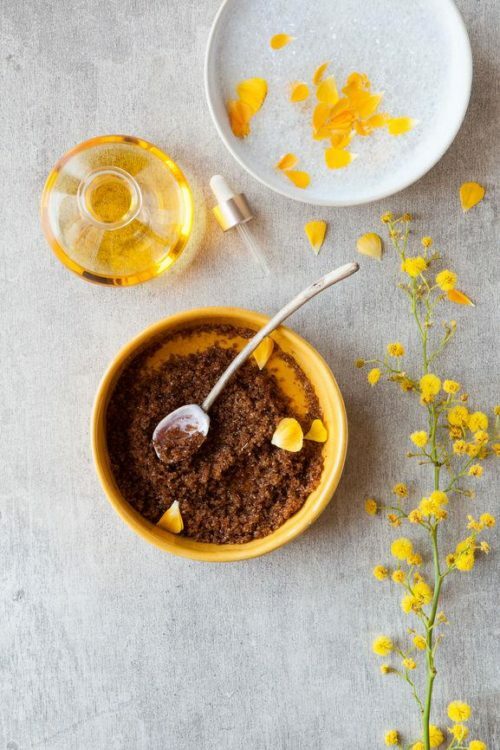 I would love to plan to grow flowers and herbs that I could use to make soaps, scrubs, and lotions for additional income and a healthier product. I would love to have a great reference to get started. We have a great deal of work ahead of us. 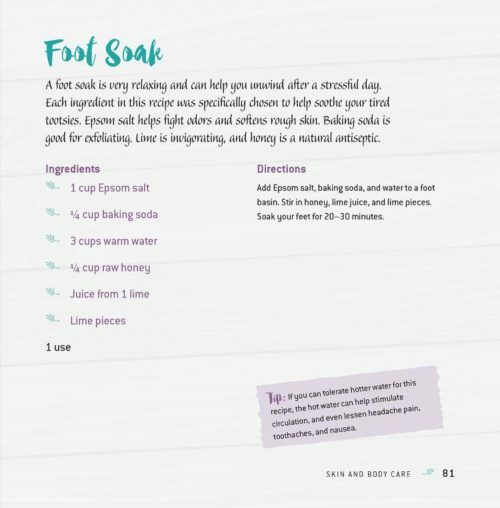 I love making my own skin care products and it is always fun to try new things. I enjoy making things from scratch. I feel like the overuse of chemicals is what’s causing so many diseases & health issues. My family and I are cutting back on as much as possible. I was always taught that if you can learn from others mistakes that you can go far in this life. And with this book I would like to be able to go that much farther with the things that I try and make from scratch that will better my family and I. In fact I have several herbal beds that I would love to be able to use for medicinal and everyday use. Creating body products will be great gifts that I can give my friends and personalize them. My sister in law can only use fragrance free items. Yet it’s really hard for her to find. I would love to make her products with no fragrance added. She’d be delighted! I would love to win this book. I am just starting to learn how to make my own beauty products such as soap and lotion bars and anything that’s great for the skin. Interested in making my own soaps, scrubs and lotions. I enjoy making things in general and this would be helpful for my endeavor into bath products. I would love to win this for my mom, sister and I. We would love to make our own beauty products. This would be lovely. I would love to be able to make my own natural products. 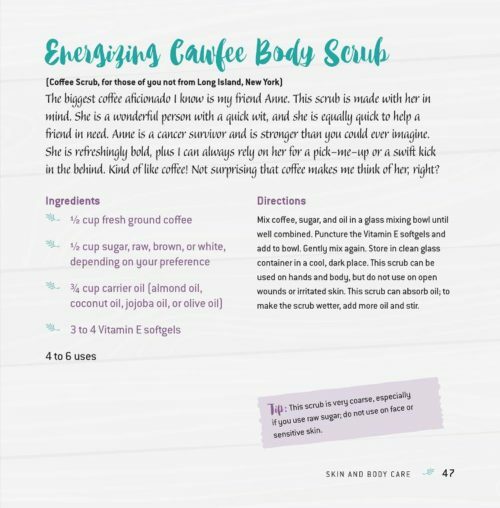 These look amazing, especially the coffee scrub!!! Wow! Would love to learn how to make my own things! i love making my own skincare! that way, i know exactly what I’m putting on my face! 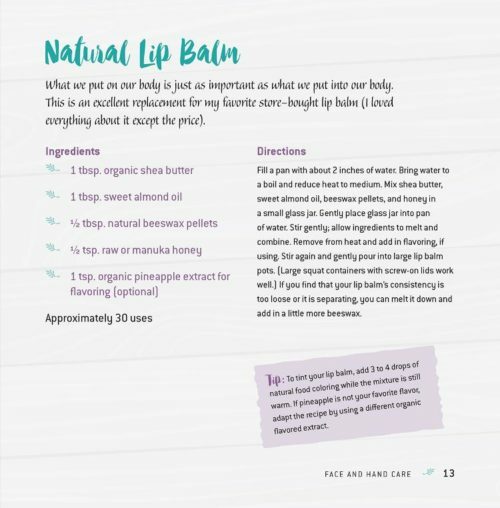 I’d like to start making my own skin care products – that way I’ll know everything that goes into them. I’d like to use more natural products. This book looks amazing! I’d love to win because I’ve been starting to do some of my own DIY stuff & have been making body butter for a while, but would love to improve as well as branch out into making other types of skin care products! These would be fun to make and great to try out! Love to win this to share with my daughter, who’s just getting into everything DIY! I think my daughter would love this and it would be a good way to spend quality time with her. I love making my own natural skin care products. I’m always looking for new expert tips and recipes. Would absolutely love to win a copy of your book. Congrats to the two winners of this book, Barbara W. of Island Lake, IL and Symone J. of Edmonton AB.